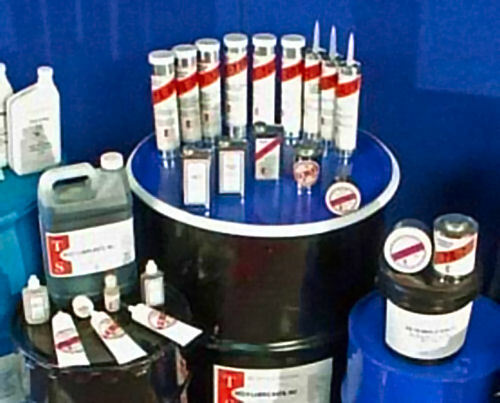 TS-115 is a multi-purpose, bearing and machinery grease for use where salt water, salt air or atmospheric chemicals are present. Plants such as fertilizer, desalinization, petroleum, chemical, caustic, soda, potash plants, and sewage treatment could all use TS-115. 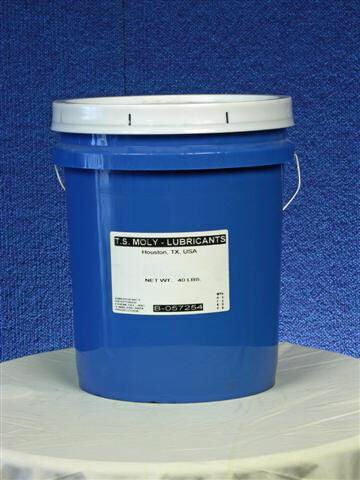 In addition, TS-115 also may be used in underwater conditions or as an assembly lube where elastomer compatability is important. 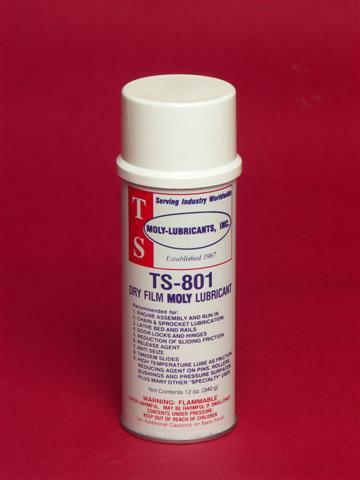 TS-115 has proven effective to protect equipment from rust and corrosion. It has a high melting point, over 500°F, outstanding mechanical stability, and excellent resistance to water washout. It may also be used as a protective coating for exposed metal to prevent rusting.